Argentina is one of the latest locations to be proposed for Atlantis. Doug Fisher has a work-in-progress entitled The Atlantis Maps: The Rise of Atlantis and the Fall of a Paradigm. On his website(a) Fisher offers four chapters from his forthcoming book. The first three chapters on offer discuss in great detail the 16th century maps that are claimed to show an ice-free Antarctica. In the final chapter he argues that Plato’s text could only have been referring to the Americas as the location of Atlantis. 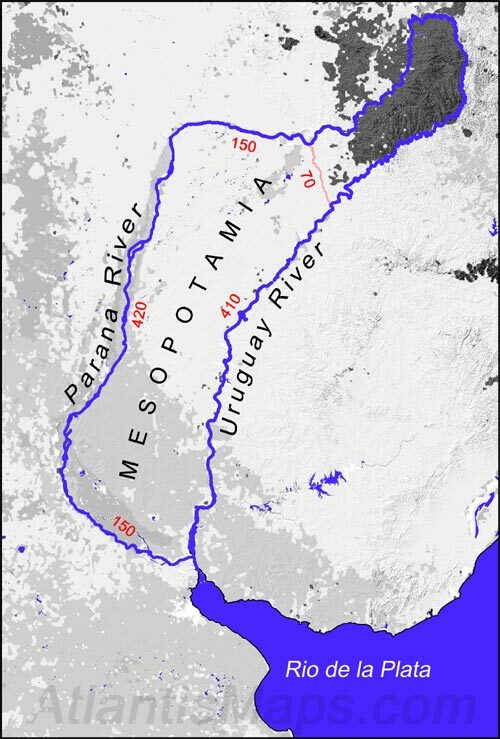 He goes further and specifies the Plain of Mesopotamia in northern Argentina as the plain described by Plato with a landform in the Paraná Delta conforming to the dimensions he gave for the circular city of Atlantis. 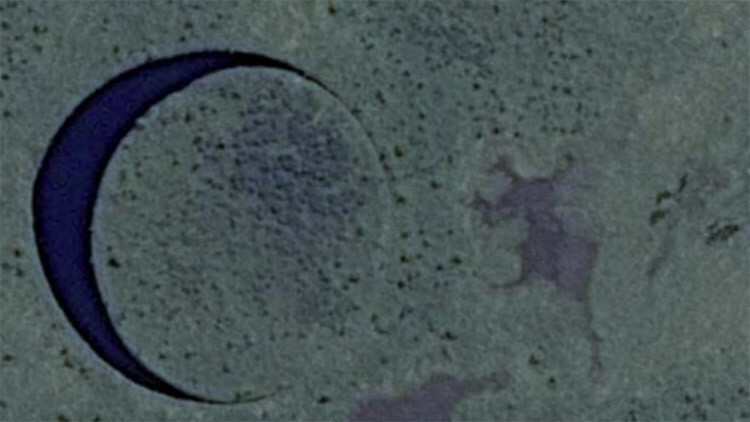 Completely unrelated to Atlantis but perhaps even more intriguing is a circular feature in the Paraná Delta know as ‘El Ojo’ (The Eye) which has only recently been discovered. 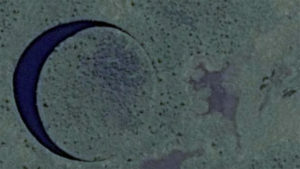 It is a perfectly circular ‘lake’ 120 metres across with a floating ‘island’ in it which is also perfectly circular. There is an English language video(b) clip outlining the extent of the mystery and the plans to mount a multidisciplinary expedition to study it further.